You'll learn how to apply a new integrative model for recovery and prevention of depression, anxiety, and inattentiveness. Attend one event or all. 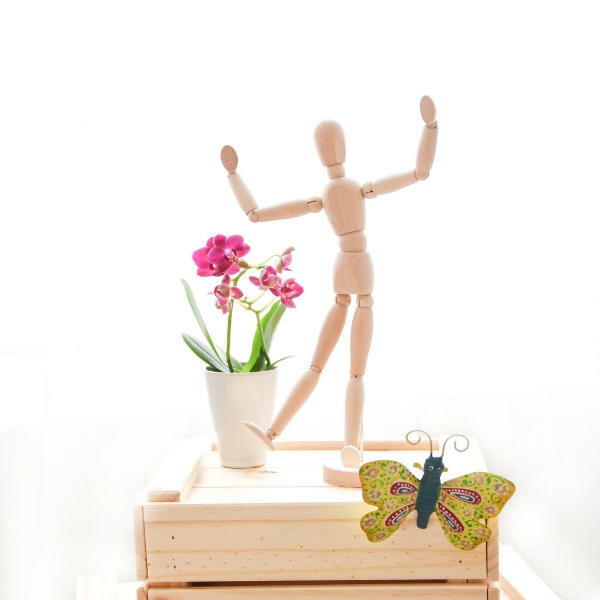 Natural Joy and the full Professional Series will be available as an online workshop in May 2019. 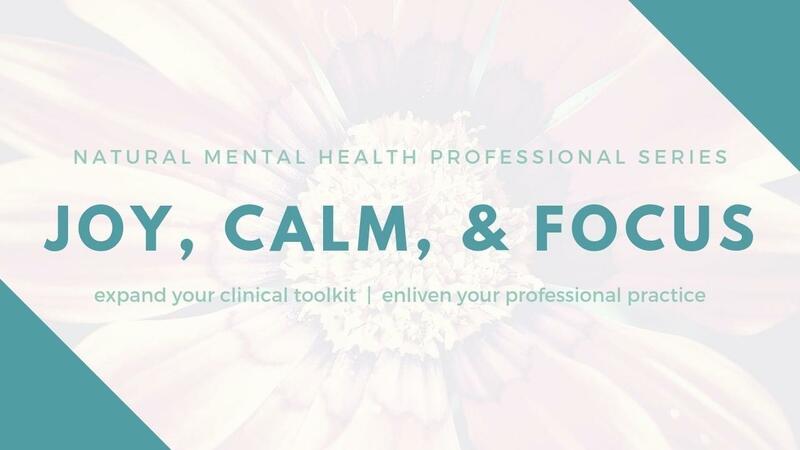 Natural Calm and the full Professional Series will be available as an online workshop in May 2019. Natural Focus and the full Professional Series will be available as an online workshop in May 2019. Drs. Henry Emmons and Tim Culbert will lead most sessions throughout the day. Drs. 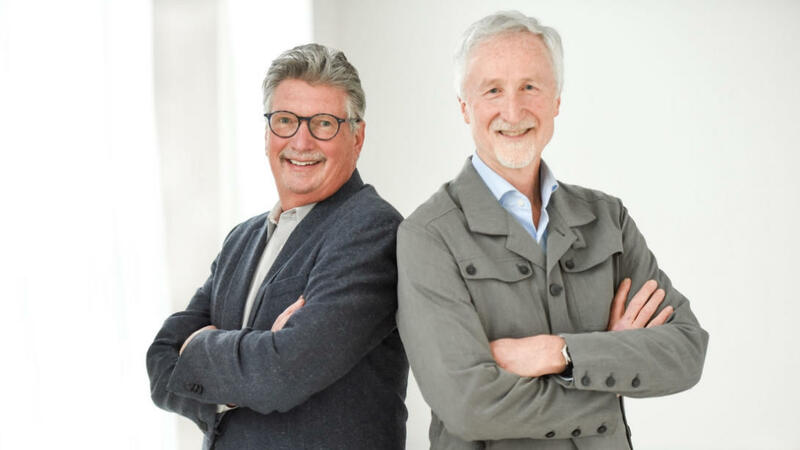 Emmons and Culbert have spent decades refining their philosophy of integrative, evidence-based treatments that nurture the body, mind, and heart. 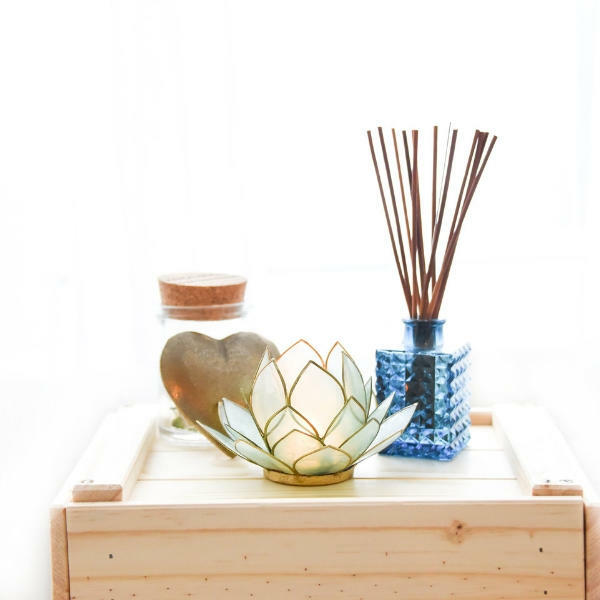 They are passionate about teaching other practitioners how to confidently create a more natural, effective, and fulfilling practice for themselves and their clients. Learn a new integrative model for recovery & prevention of depression, anxiety, & inattention. Experience the application of mind-body skills to nourish, move, & awaken the body, mind, & heart. Understand how diet, nutrition, and supplements can be used for prevention & to support healing. Apply the model & tools you learn to support the wellbeing of you and those you work with. Interested in the online version of this series? The Professional Series will be available for purchase as an online workshop beginning in May 2019. Sign up to learn more as the series becomes available and also have access to the special early bird price. PrairieCare provides each individual patient they psychiatric care they truly need. PrairieCare is devoted to offering comprehensive and integrated psychiatric services for all ages, including both inpatient and outpatient options for patient care at 8 locations across the Twin Cities metro area and southern Minnesota. It all starts with a phone call to schedule a FREE Needs Assessment. The National Association of Social Workers is the largest membership organization of professional social workers in the world. 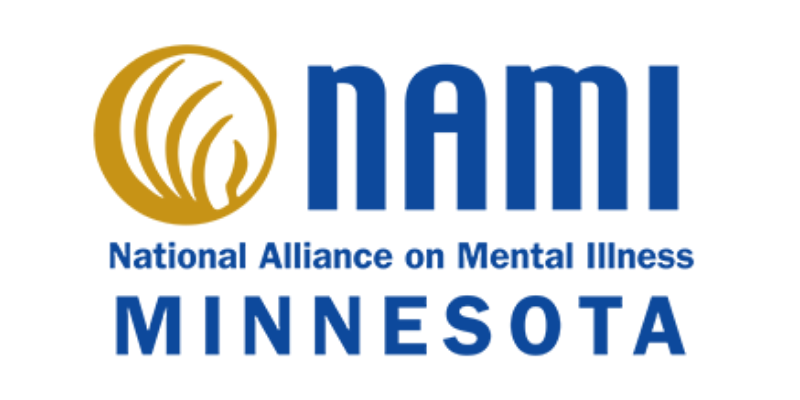 The Minnesota Chapter (NASW-MN) currently has over 2,000 members. 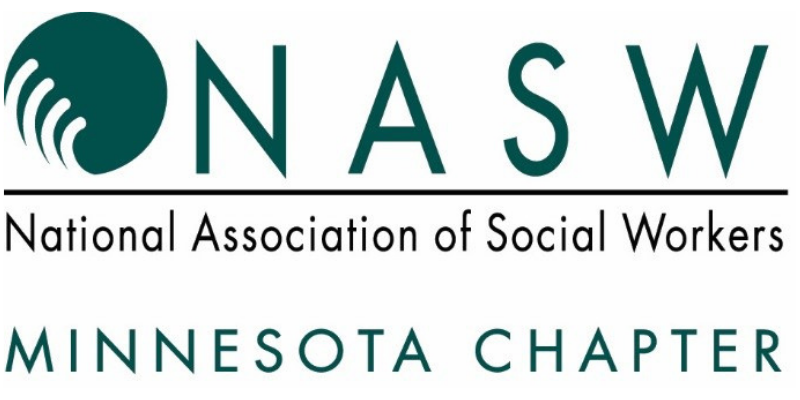 NASW-MN engages with its members to provide opportunities for education, connection, and leadership. As a member of NASW, social workers join a community of peers united in furthering the profession, advancing social justice, and advocating for clients and communities served. 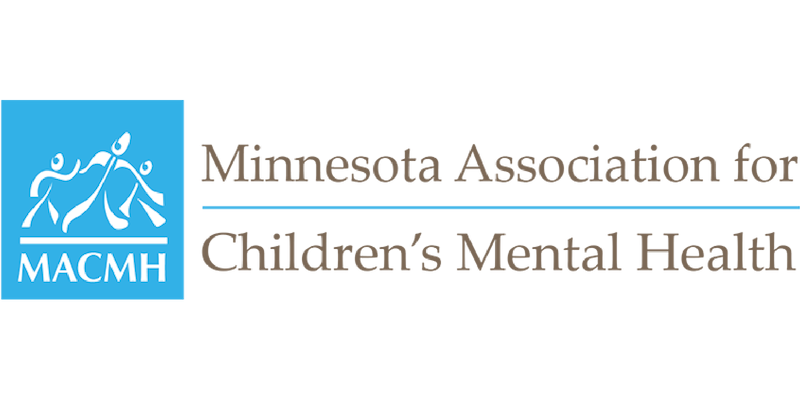 The Minnesota Association for Children’s Mental Health (MACMH) is an education and family support organization that promotes positive mental health for all infants, children, adolescents and their families. MACMH hosts the nation’s largest children’s mental health conference, holds more than 30 continuing education opportunities each year, offers a variety of publications on youth mental health, and provides family coaching to help caregivers access timely services for their children. Dr. Emmons is a psychiatrist who integrates mind-body and natural therapies, mindfulness and Buddhist teachings, and compassion and insight into his clinical work. Henry developed the Resilience Training Program, which is currently offered at the Penny George Institute for Health and Healing. This unique program is based upon the ideas developed in his books, The Chemistry of Joy and The Chemistry of Calm. Dr. Emmons' career has been animated by the desire to develop more integrative approaches to the treatment of depression and anxiety. 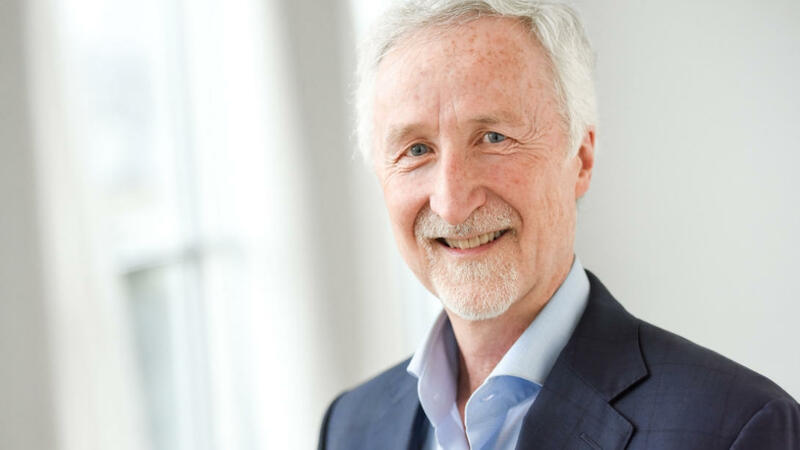 Henry is a sought-after presenter and a respected consultant on such topics as integrating natural and mindfulness therapies in psychiatry, building personal resilience, and personal and professional renewal. 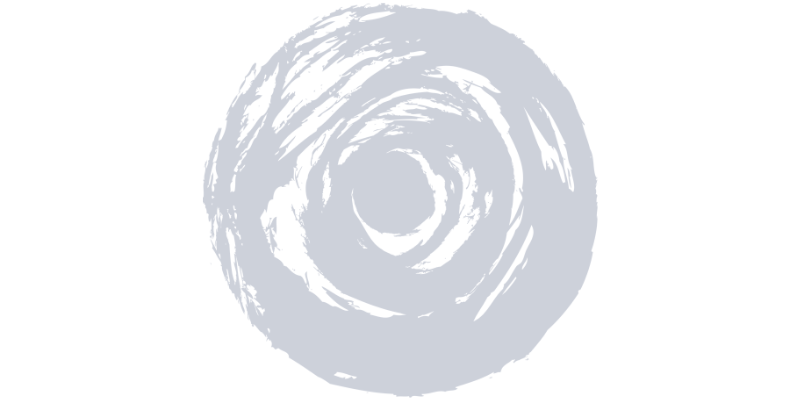 In addition to Resilience Training, Henry has developed “A Year of Living Mindfully” and “The Inner Life of Healers: Programs of Renewal for Health Professionals” offered through the University of Minnesota’s Center for Spirituality and Healing. He is also a founding board member of the International Network for Integrative Mental Health. His essay “Insights on the Inner Life of Healers” was included in the book Living the Questions: Essays Inspired by the Work and Life of Parker J. Palmer (Jossey-Bass, 2005). Timothy Culbert, MD is a board certified developmental/behavioral pediatrician. Early in his career, Dr. Culbert got involved in mind/body skills including training and certification in both biofeedback and medical hypnosis. 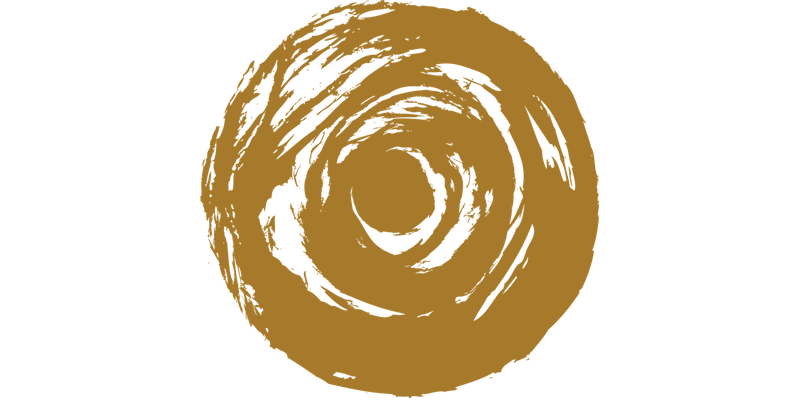 He later completed trainings in MBSR, Reiki, clinical aromatherapy, and functional medicine. 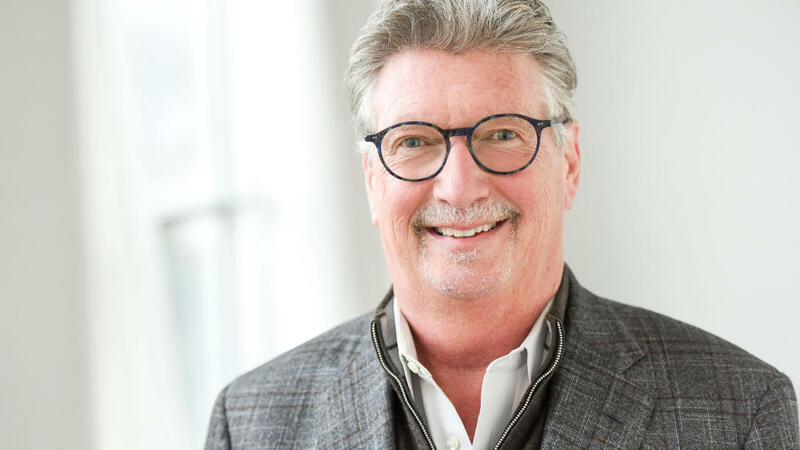 Dr. Culbert continued to expand his knowledge of integrative medicine through a Bush Foundation Fellowship and a Kaiser Institute Fellowship for Integrative Medicine Leadership. Co-creation of the Integrative Pediatrics Program at Children’s Hospitals and Clinics of Minnesota where he also served as Medical Director. 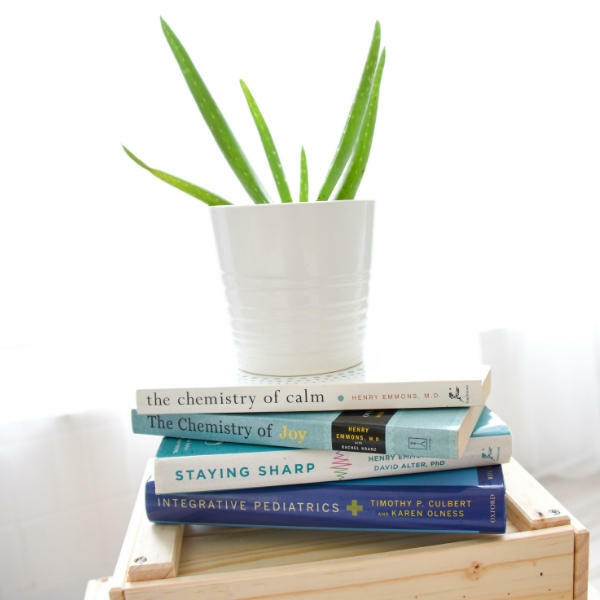 Authoring holistic self-care books for kids, scientific articles, and book chapters on integrative pediatrics topics. Coordination for the electronic mobile application “Healing Buddies Comfort Kit,” an interactive app that teaches children about non-pharmacological pain and holistic symptom management skills. Creation of an integrative therapeutics training program for nurses working in pediatric medical and mental health settings. Dr. Culbert teaches frequently about topics related to mind-body skills, self-regulation, technology-assisted relaxation, vitamins and supplements, gastrointestinal healing and holistic mental health. Dr. Culbert is co-founder of Natural Mental Health and Medical Director for Integrative Medicine at PrairieCare Medical Group. Carolyn identifies underlying physiological imbalances that contribute to chronic health issues. She understands that food is information and the body requires nutrients for direction and function. In effect, what and how we eat is the natural solution to restoring balance. 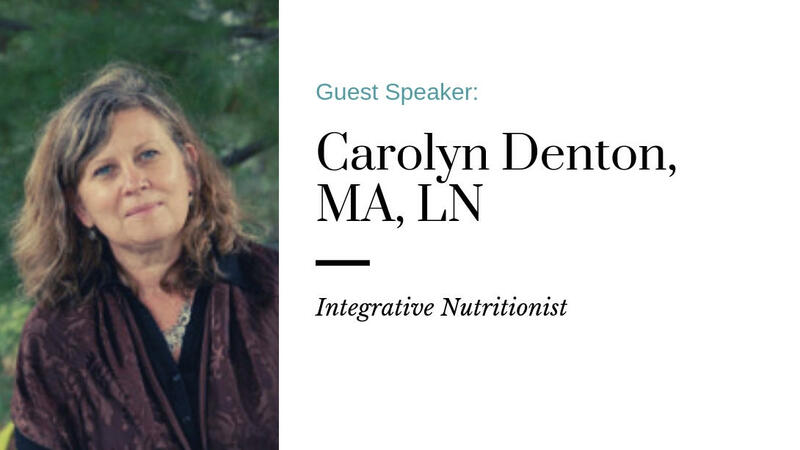 For two decades, Carolyn has successfully partnered with a variety of clients to help them achieve optimal health and well being by incorporating mindful eating and meditative practices to enhance vitality and reduce stress. 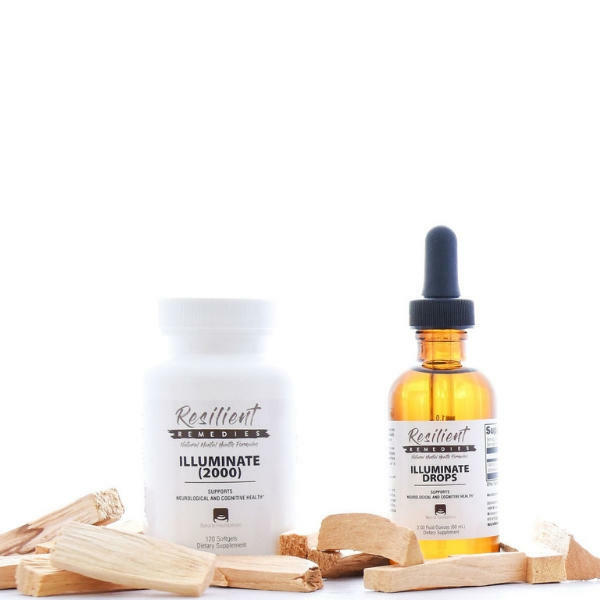 Carolyn's areas of expertise include: autoimmune diseases, digestive problems, anxiety and depression, inflammatory conditions, food sensitivities and intolerances, fibromyalgia, sleep issues, perimenopause, heart health, integrative/holistic, blood sugar imbalances, insulin resistance, and skin conditions. Carolyn delivers nutrition education programs in clinical, educational, and corporate settings. She has published articles in a variety of magazines and periodicals and wrote the nutritional content for Taking Charge of Your Health, the website of the University of Minnesota’s Center for Spirituality and Healing. She also teaches Functional Nutrition at the University of Minnesota. Carolyn holds a Masters Degree in Nutrition with an emphasis on nutrition and aging. Carolyn is currently at work on her first book, which addresses the nutritional saboteurs of health and wellbeing. 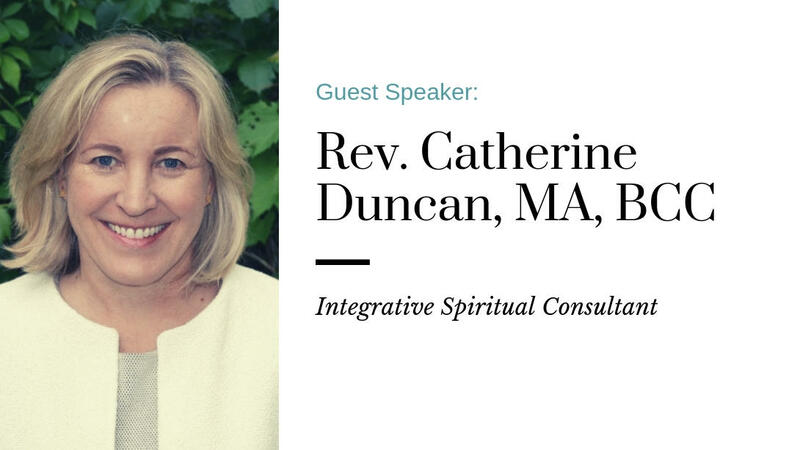 Catherine is an Integrative Spiritual Consultant who has worked extensively in the areas of chronic illness, life transitions, grief, loss, and finding purpose. She is committed to whole-person healing with a focus on emotional and spiritual health. Catherine has a deep reverence for exploring the sacredness and meaning of life and her greatest satisfaction comes when companioning individuals on their life journeys. She has served as a chaplain and spiritual care provider with Fairview Home Care and Hospice, HCMC and Good Samaritan. Catherine has also provided spiritual guidance through Plymouth Congregational Church and Bethlehem Lutheran Church. MA in Theology and Spiritual Direction Certificate from St. Catherine University. MDiv equivalency from United Theological Seminary. Ordained minister with the United Church of Christ. Board Certified chaplain, spiritual director, energy healer, and tapping (EFT) practitioner. Member of the Minnesota Holistic Medicine Group and serve on the Board of Directors of Pathways. Covenant Partner with Plymouth Congregational Church. Social-emotional, spiritual care provider in private practice and with Newbridge Health & Wellness. Speaker and group leader providing educational talks on resiliency, self-compassion, and self-care. Dr. Hedin has more than 10 years of counseling and teaching experience in the fields of mental health and substance abuse. She has worked in a variety of settings, including outpatient mental health agencies, hospitals, schools, residential treatment centers, and higher education. Jamie’s experience includes work with children, adolescents, young adults, and adults throughout her career. Her professional interests include integrative treatment for mental health and substance use disorders, mindfulness approaches to health and wellness, and substance abuse prevention. 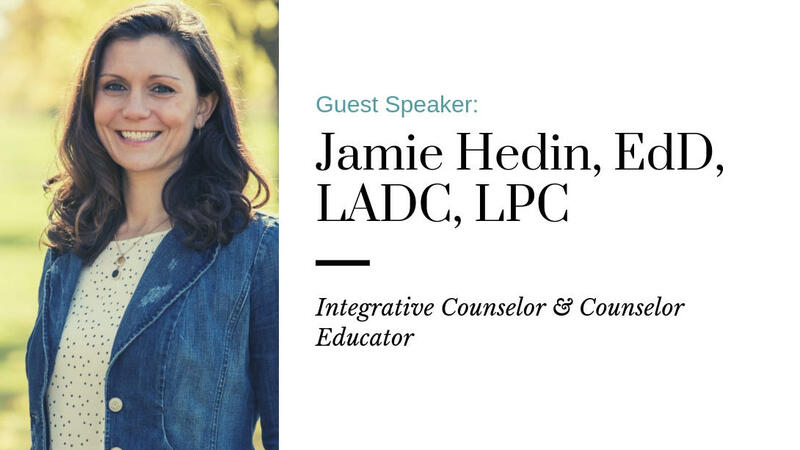 As a counselor, Dr. Hedin approaches her work as a holistic, collaborative, and nonjudgmental journey toward health and healing in the manner that serves each client where they're at. She works with individuals and families to co-create the counseling experience and serve as a facilitator of change. As an educator, Dr. Hedin has experience as faculty within mental health and substance abuse counseling disciplines. In addition, she currently serves as the Co-Occurring Program Supervisor for RCCS (Restoration Counseling and Community Services), which serves women who are transitioning from the criminal justice system back into their communities. 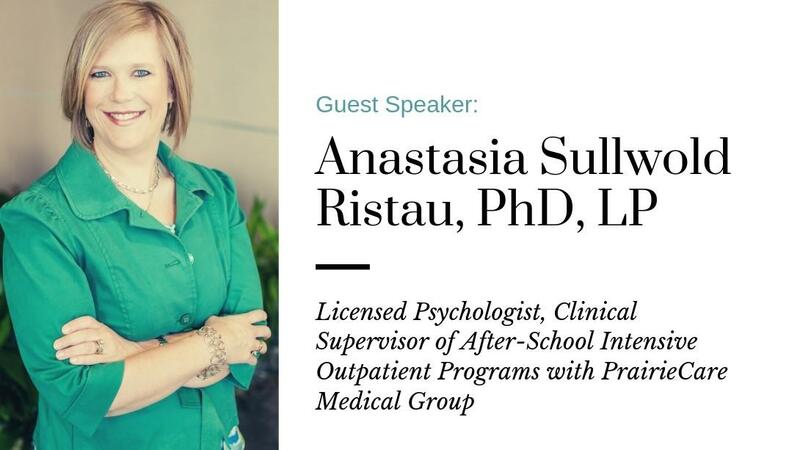 Dr. Anastasia Sullwold Ristau holds expertise in integrative pediatric/clinical psychology and has been licensed as a psychologist in Minnesota since 2004. Dr. Ristau partners with families, other mental health professionals and additional relevant persons to provide integrative approaches to strengthen mental health and address challenges therein. She emphasizes balancing the science with the art of effectively using the vast array of tools available within the field of psychology, leaning heavily upon those that are evidence grounded. She is passionate about facilitating experiences that provide safe and comfortable stomping grounds ripe for interpersonal growth and support. Strengthening the mind, body, and soul collectively for families is a primary focus. As clinical supervisor of the After-School Intensive Outpatient Programs with PrairieCare Medical Group, Dr. Ristau supports her staff in excelling with the provision of a team-based group facilitated mental health service designed and shown effective in promoting growth and progress of areas affected by emotional, behavioral and learning challenges. She additionally provides organization wide training and consultation regarding use of integrative modalities throughout different levels of care. Dr. Ristau also maintains a limited outpatient psychotherapy practice through the PrairieCare Medical Group’s Center for Integrative Mental Health with emphasis upon working with children, teenagers, and their parents. Areas of expertise include mood disorders (e.g., depression), anxiety disorders (e.g., social anxiety disorder, obsessive-compulsive disorder), ADHD, high functioning developmental disabilities including Autism Spectrum Disorders, habit/tic disorders, psychosomatic or stress-related disturbances, chronic/acute pain and medical procedural stress, as well as core daily functioning challenges such as those related to toileting, sleeping, or eating difficulties. Dr. Ristau additionally maintains a private LLC business through which she enjoys tackling projects involving consultation, training, writing, and advisory-type roles such as for product development related to her areas of expertise. She publishes regular blogs related to her areas of expertise and has been featured as a pediatric mental health expert on multiple television appearances. Dr. Ristau is married with two children and is the first to admit that she is regularly humbled by the challenges and joys found with being a parent and spouse. She prioritizes taking active steps to keeping life grounded, real, healthy, and fun. Laughter and love are at the center of her daily living. Dr. Prasek is COO at Natural Mental Health and an integrative therapies researcher and educator. Her research work has focused on integrative healing therapies (i.e., mind-body practices and yoga) for wellbeing and to reduce symptoms of chronic stress, anxiety, and depression. Her work is also focused on the utilization of technology to communicate and deliver preventive health practices in more accessible and innovative ways. She is certified in a variety of wellness systems & practices (NASM CPT, E-RYT 500, PYT-500, Healing Touch, Reiki, & group fitness). As a boat-rocker in integrative and preventive health innovation, Dr. Prasek's work has been supported and shaped by organizations and awards such as: Stanford's Compassion and Technology Award, SOFIA public health award, the National Science Foundation, MIN-CORPS, and several research fellowships. 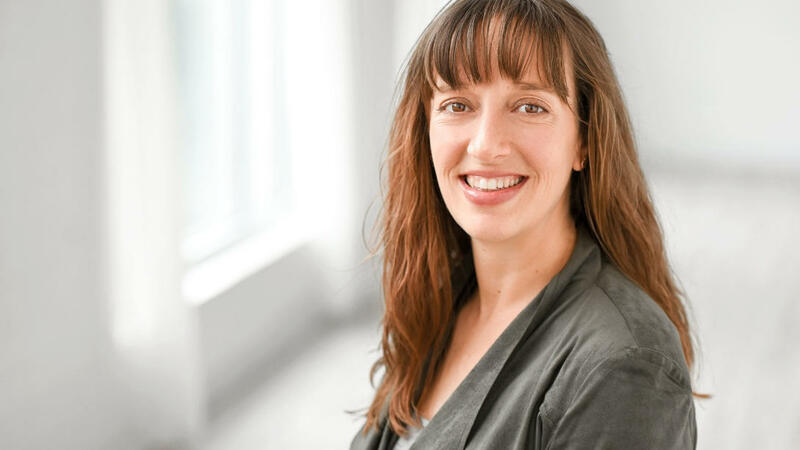 She also served as a Dalai Lama Fellow, a highly competitive global initiative that aims to build and support a network of social innovators who skillfully blend ethics, contemplative values, and compassion into social innovation. The fellowship is personally authorized by the Fourteenth Dalai Lama.